Melted Snowman Pie is such a fun edible craft for kids all ages this season! 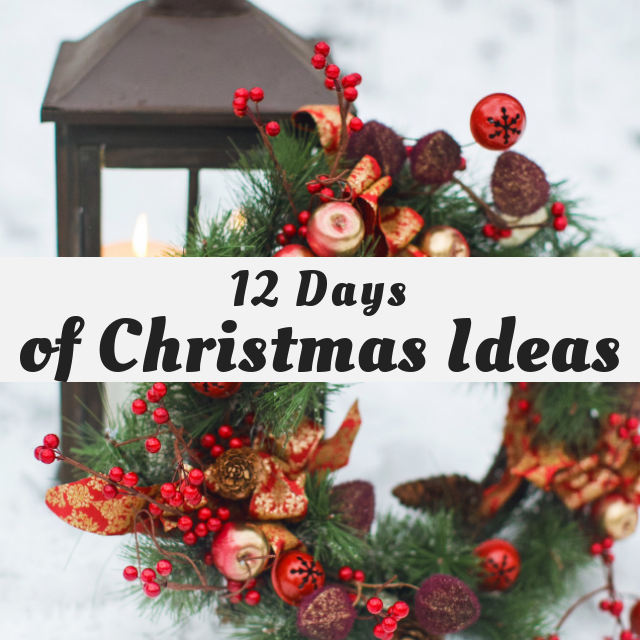 It’s Day 4 and we are sharing Kids Christmas Craft Ideas! You can also check out my Cranberry Brie Wreaths and Savory Maple Nut Brittle. Okay back to the Melted Snowman Pie! These adorable little pies are made by baking basic pie dough in cupcake pans, then filling with a super basic and egg-free vanilla pudding. Coconut pudding would be lovely here, too, but vanilla is a crowd pleaser. Set out all your Snowman pieces and let everyone dig in and create their own personal melted snowman pie. You can definitely make cute un-melted snowmen to top your mini pies (and that’s the route I would go when using this recipe for a party), but the melted aspect makes this a lower pressure and more fun activity. Check out some of the melted snowmen we ended up with here. A fun edible craft for the Winter season! Preheat oven to 350F, grease a standard muffin pan. Using a 4-inch round cookie cutter, cut circles out of the pie dough, reroll to use up all the dough. Gently press the pie dough circles into muffin cups, and bake until golden brown, about 15 minutes. Set aside to cool. In a medium saucepan over medium heat, whisk together the sugar, cornstarch, and salt. Whisk in the milk and continue whisking to remove any lumps. The milk will get frothy. Continue to whisk and cook until the milk thickens to a thin pudding consistency, about 10 minutes. Remove from the heat and whisk in the vanilla or coconut extract. Pour the pudding into a heat-proof bowl and allow the pudding to cool completely on the countertop for 1 hour, or in the fridge overnight. Fill the mini pie dough cups with pudding and set out along with all the Snowman Toppings. Oh What Fun! My grands would love making it and eating it too! Yes! I got the whole family involved in this one! How fun! This is a great idea! Thank you! The kids had a ton of fun with it! These are so fun! I'm going to make some with my granddaughter, she'll love them! She loves to decorate cakes and cup cakes, so I know she'll love this, too. This would be fun to do when the whole family gets together... young and old. These are so fun! Thanks so much for sharing with us at the Happy Holidays Link party. Pinned.